Antique Barn Beam Mantel With Natural Finish! 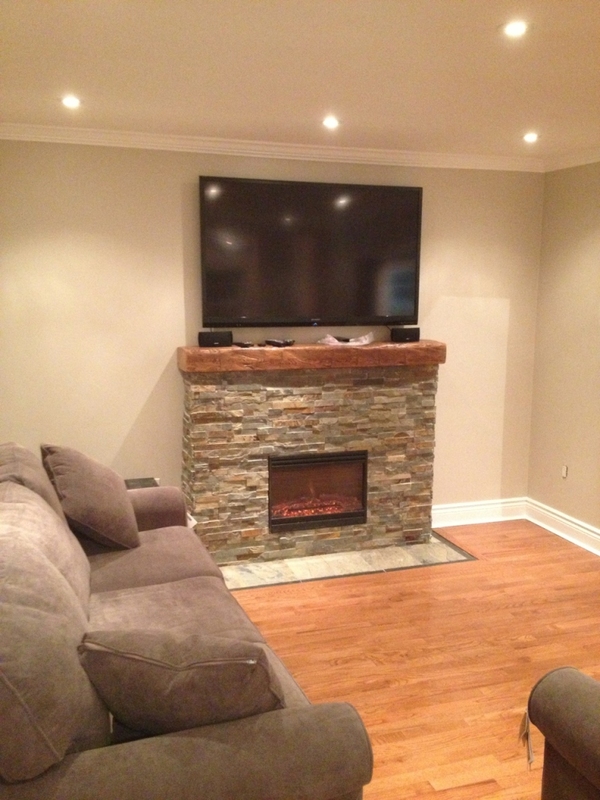 This is a recent mantel we made for a contractor working on a basement renovation. He chose a natural finish for this piece of hemlock. 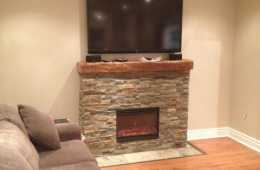 It looks great with the floor and there are some gold tones in the stone that tie in nicely with the mantel. For more information about our reclaimed barn beam fireplace mantels, call REBARN.CA today!